Palazzo Colonna is one of the oldest and largest private palaces of Rome. Its construction began in the fourteenth century by the Colonna family. 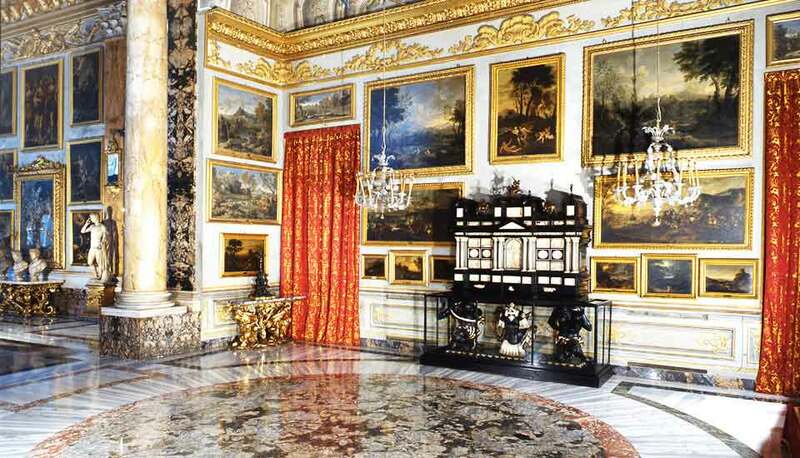 Palazzo Colonna is one of the most majestic palaces of the world, where it opens a gallery that has nothing to envy to the great halls of Versailles. The Principles Column retain l ‘apartment of Princess Isabelle exactly com’ was when she was still alive.